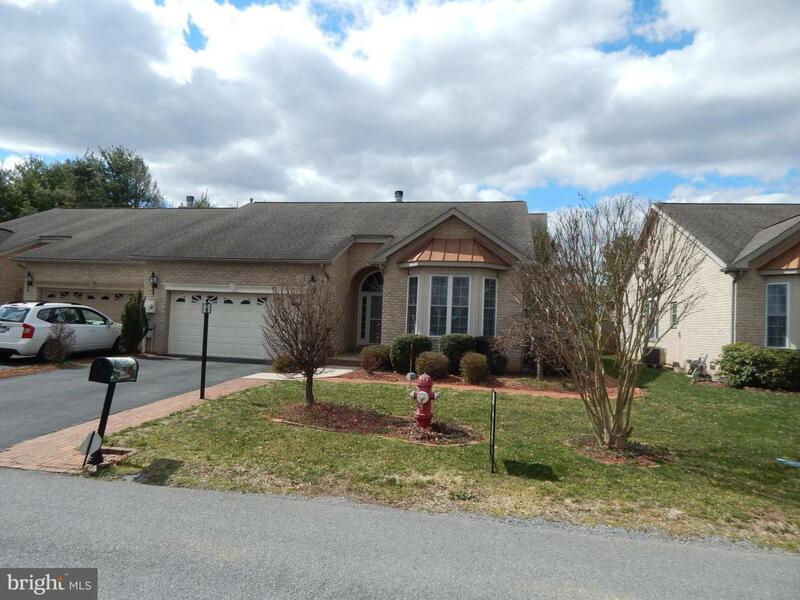 Spring Mills, Brick Villa sets the stage for the well maintained home. 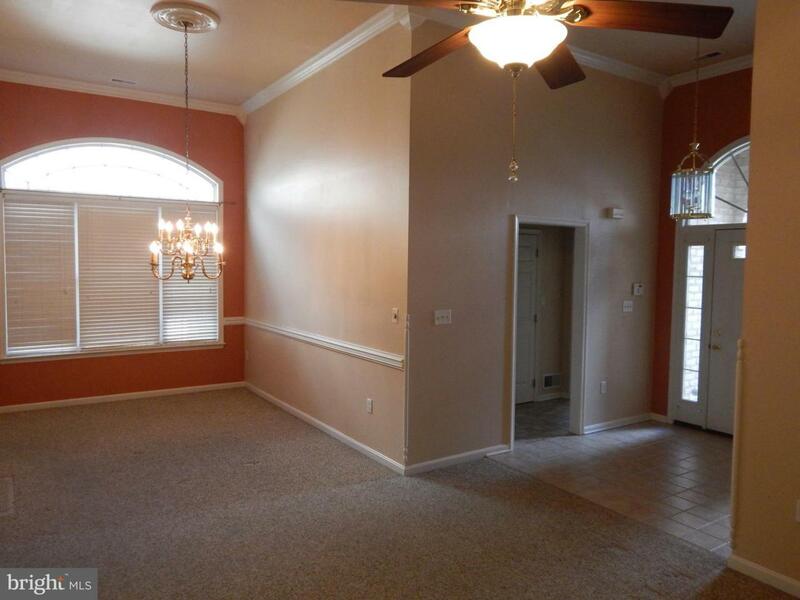 Hardwood, ceramic, updated kitchen, chair rail, crown molding along with vaulted ceilings. 6 ceiling fans, heated 2 car garage and an 80 gallon water heater for the Safe Step spa/tub. 30" doors, propane fireplace complete the package. Screened porch & swing with brick patio and trellis compliment the landscaping. HVAC system replaced in 2017. 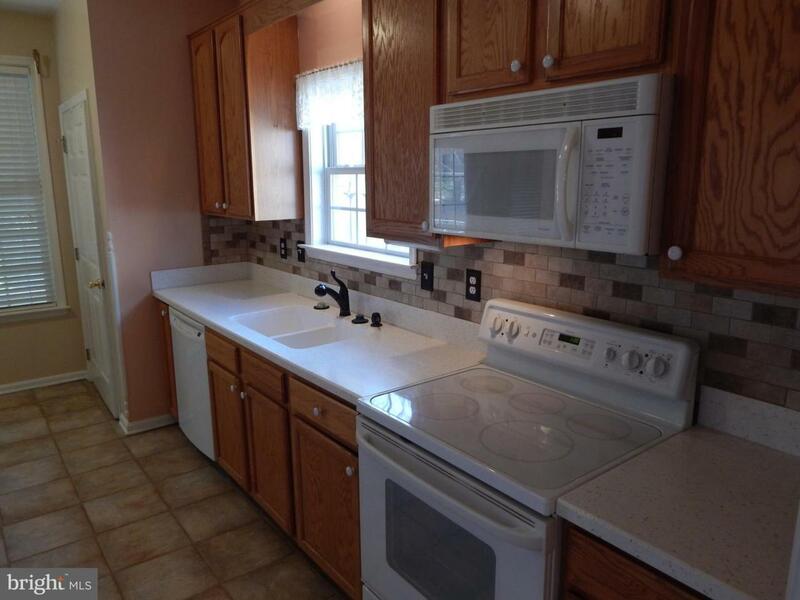 Truly turnkey with all appliances conveying along with washer and dryer. 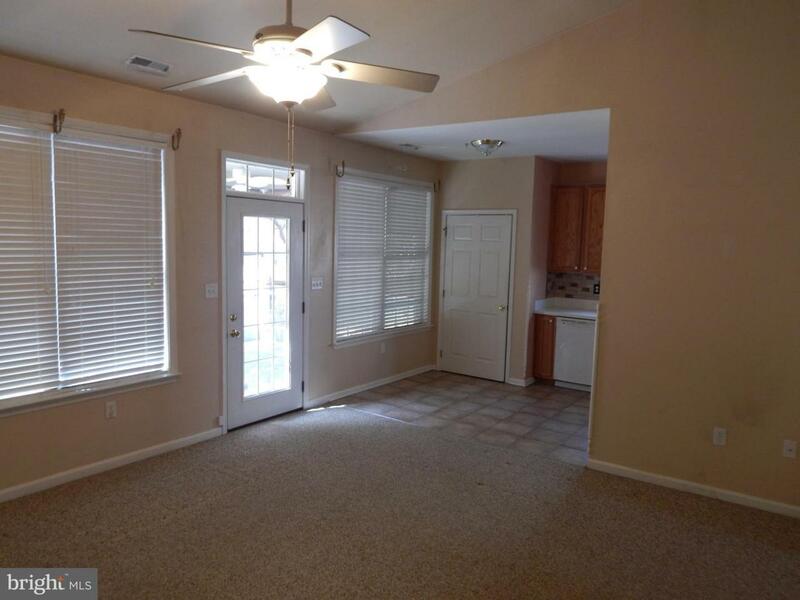 Why rent, why wait, why not make it a point to view this great opportunity today. Builder Name Panhandle Homes Of Berkeley County Inc.